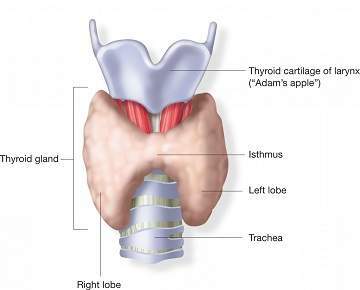 The thyroid gland is an endocrine gland in the neck, consisting of two lobes connected by an isthmus. It is found at the front of the neck, below the Adam's apple. The thyroid gland secretes thyroid hormones, which primarily influence the metabolic rate and protein synthesis. Thyroid disorders can range from a small goitre or nodule (enlarged gland) to life-threatening cancer. 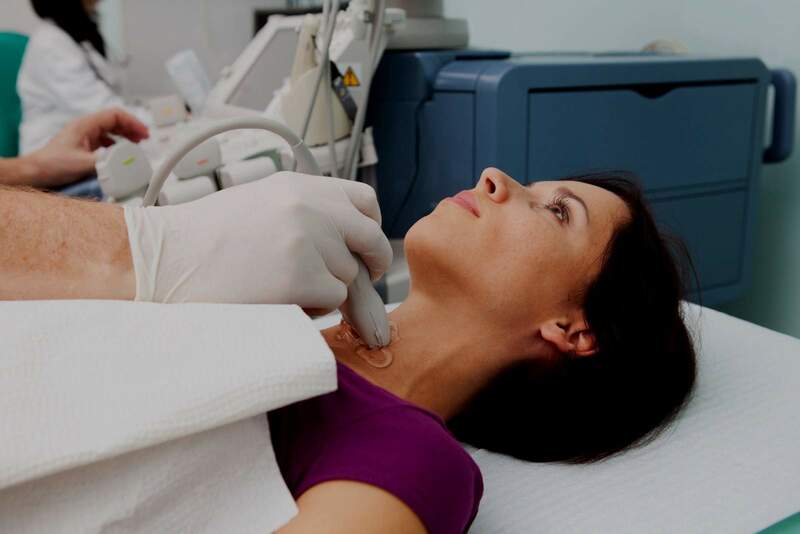 We offers some of today's most innovative services and treatments for diagnosing and treating THYROID & PARATHYROID NODULES by minimal invasive non-surgical technique. All doctors are professionals based on their level of experience and their medical specialty who provide services to help with diagnosis and treatment, and help you during the recovery process. Our specialists can provide monitoring services on a 24/7 basis. Thyroid nodules are common and occur in up to 50% of the adult population. Although most thyroid nodules are benign, some nodules require treatment for cosmetic reasons, subjective symptoms or anxiety about a malignant change. 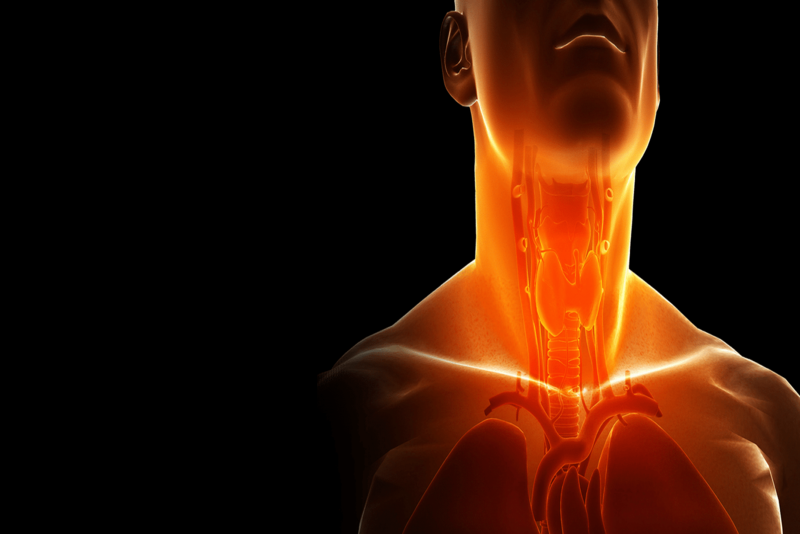 Furthermore, if large compressive thyroid nodules are untreated, they may result in life-threatening conditions because of the potential acute onset of respiratory crisis. 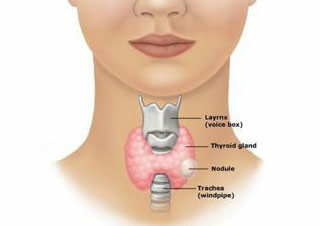 The conventional treatments for thyroid nodules are levothyroxine medication and thyroid surgery. However, both surgery and medication have drawbacks. Although surgery is good option, it can cause some problems such as upper airway obstruction, non-esthetic scars, injuries to the laryngeal nerves, iatrogenic hypothyroidism and so on. Moreover, the efficacy of thyroid hormone suppressive therapy is still controversial. 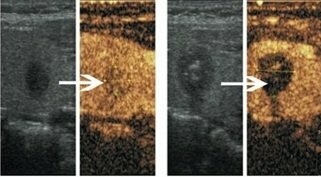 Microwave ablation is a safe and effective technique for the treatment of benign thyroid nodules. It ablation can achieve shrinkage of nodule size and relief of clinical symptoms. Side effects and failures are few. The standard therapy for hyperparathyroidism is surgical removal of a parathyroid adenoma or adenomas. 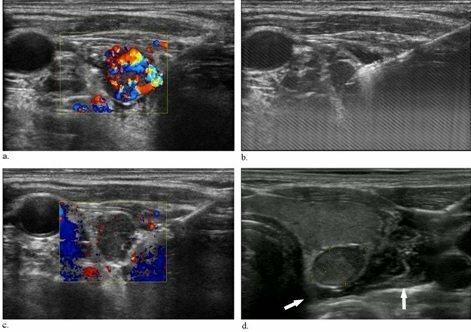 Newer treatment modality like Microwave ablation is a safe and effective technique for the treatment of hyperparathyroidism with parathyroid nodules. It can reduce adenoma size, decrease serum PTH and calcium levels, and relieve nodule-related symptoms with minimal hospital stay and morbidity. 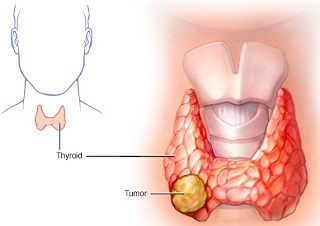 Thyroid cancer is the most common endocrine malignancy. 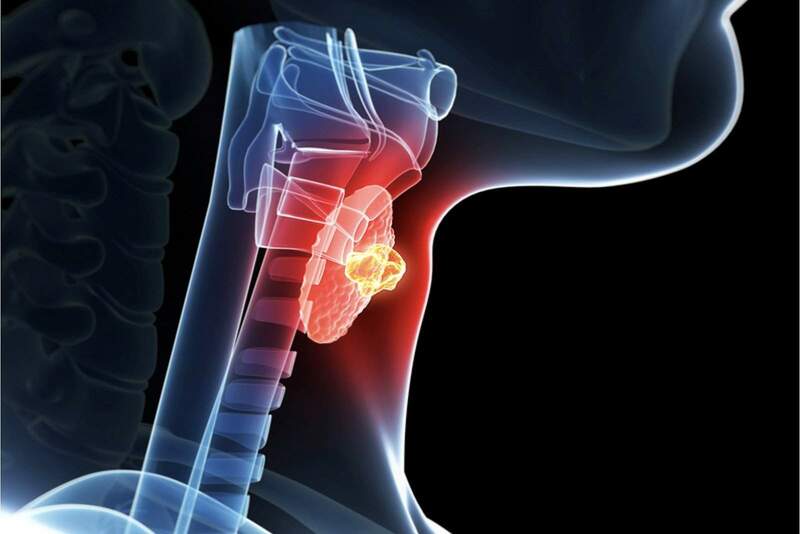 Papillary thyroid carcinoma (PTC) is the most common subtype of the thyroid cancer and it has a clinically silent course and a relatively low mortality rate. Although it frequently spreads locally and recurs by metastasising to local cervical lymph nodes. The overall recurrence and mortality rates for well-differentiated thyroid cancers (papillary and follicular thyroid carcinomas) are 20.5% and 8.4%, respectively, at a mean follow-up of 11.3 years. If a minimally invasive technique could eradicate these small nodules, then it may become a potential therapeutic approach in these patients. 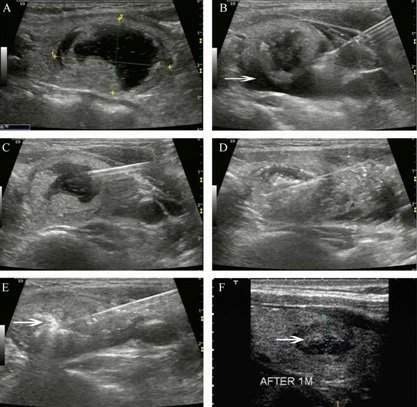 Ultrasound guided percutaneous microwave ablation appears to be safe and effective for inducing complete necrosis of solitary papillary carcinoma( less then 10mm). "Fast, quick and helpful service. Very informed, and detailed review with a contructive outcome. Friendly doctor and good follow ups." "Fantastic experience, which is why I return again and again. Patient care is taken extremely seriously." "The service was extremely quick and the doctor well informed. She was able to resolve the problem of my having left my medication at home when I travelled." Dr Arun Gupta did his Masters in Radio Diagnosis from Ganesh Shanker Vidyarthi Medical (GSVM) College, Kanpur in 2002. 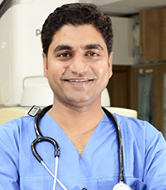 He pursued super-specialization training during his Senior Residency (SR) in Interventional Radiology from Sanjay Gandhi Post Graduate Institute (SGPGI), Lucknow till 2005. 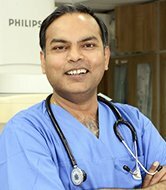 Expert in Interventional Radiological procedure specially GI and Body interventions like GI bleed embolisation,PTBD stenting, Hepatic and IVC stenting in Budd chairi syndrome, Bronchial artery embolisation, Uterine artery embolisation for fibroids and PPH, pre-surgical embolisation,TIPSS, BRTO and other vascular interventions. Also expertise in Radiofrequency ablation(RFA) for various malignancies. 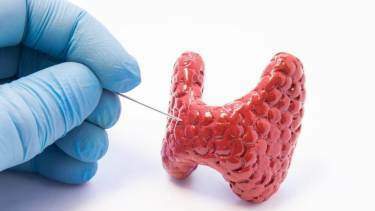 "The thyroid gland is an endocrine gland in the neck, consisting of two lobes connected by an isthmus. It is found at the front of the neck, below the Adam's apple. " To book an appointment,Click below tab.